The locksmith industry in America, and in particular, New York City, has a very bad reputation, and not without good reason. There’s a lot of misleading information and not-so-honest marketing techniques going around out there by dishonest companies. On one hand, a lot of these companies or dispatch centers will tell you exactly what you want to hear on the phone, while on the other hand, these same companies will do the exact opposite of what was agreed upon when they arrive for help. These companies will use the old bait and switch methods by letting a customer think a specific service will cost a certain amount while actually charging seven or eight times more. It is a truly reprehensible tactic, but that’s becoming the standard in the industry today. When I first started in this industry, I worked for a locksmith company who implemented these dirty methods. This company would quote a costumer an intentionally low price on the phone – a price they had no intention to honor, and would then order the technician to hike up the price on site as high as possible. It did not take long before I understood what type of people I was working for, and decided to go out on my own and establish a brand that was unlike these other companies – Metro NYC Locksmith. Metro NYC Locksmith is a collaboration of vibrant, young and energetic professionals who share the same ideas, beliefs and values – that there is a better, more honest and cleaner way to do business while being a local locksmith in New York City. This is why Metro Locksmith came to be, and why our Yelp reviews are amazing, proving that we do as we say, 100% of the time, day in and day out! We believe in transparency and clarity with our costumers. As far as I’m concerned, it’s our core value. We believe that a FULL price for a specific job, project or service should be given prior to the job being done. We believe a locksmith company should have clear prices for cut-clean services on its Web site, and that if a price can’t be quoted over the phone, a general price that is close to reality should be given instead to a customer. 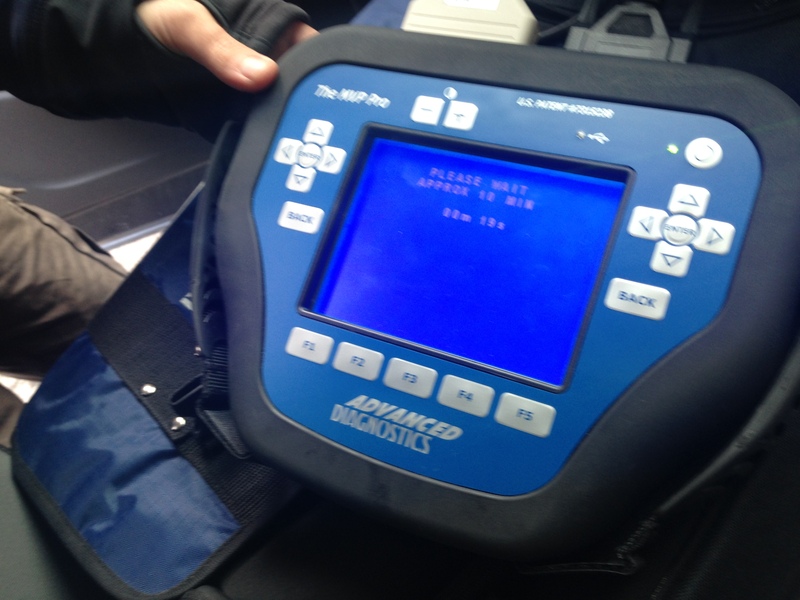 We believe there is no room for ‘beginning prices’, ‘minimum prices’, or an asterisk next to any service on a ‘price list’, with a fine print so minuscule and hidden, most customers will never notice it. .( MVP pro key programmer by advanced diagnostic ). We grew sick of those scams and dodgy techniques. We believe in a different approach to locksmithing and security services – you don’t have to pay an arm and a leg in order to get quality, professional and courteous locksmith service. We are definitely not the cheapest locksmith company out there, but I promise you this, we’re not the most expensive either. What sets us apart, and what makes us different, is that with us, you’ll know exactly what you get every single time. If you’re looking for the cheapest service, Metro NYC Locksmith is not the best solution for you. But if honesty, quality, fair prices, and great craftsmanship are a priority for you, then you have come to the right place at Metro NYC Locksmith. We will answer all of your questions patiently and with respect. We’ll email you an estimate or order your parts as soon as we can, as fast as humanly possible. The idea is actually very simple – we’d like to treat you the way you would like to be treated yourself, because we expect others to treat us with the same respect and honesty that we’ve become accustomed to. These are some of the very basic elements of decent human behavior we seem to have lost along the way. We won’t lose track of what is important, and we won’t get blindsided by money as we grow with more and more corporate accounts and new clients. We won’t forget WHY we started Metro NYC Locksmith to begin with – because we wanted to make a difference, and because we wanted to prove that there is another way that it can be done – honestly, with quality, fair prices, and great craftsmanship. The Metro NYC Locksmith way. If you’re a likeminded person, we invite you to join in on the fun.